With increasing temperatures in the United Kingdom, having an efficient air conditioning control systems installed in a building is vital for the occupiers’ comfort and maintaining temperatures in cold stores and clean rooms. 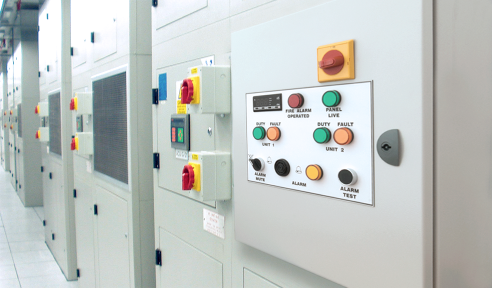 Sarum designs and manufactures a range of air conditioning controllers, including a standard built-to-order product and a range of bespoke controller solutions for specific equipment and larger buildings. Sarum controllers are easy to install and come with a full 12 month comprehensive guarantee.